In our research (published in the groundbreaking book Firms of Endearment: How World Class Companies Profit from Passion and Purpose, Wharton School Publishing, 2007 & 2nd Edition in 2014), we found that over the last 15 years (yes through the worldwide recession) the publicaly traded US FoEs returned 1,161%; International FoEs 1,180%; Good to Great Companies 293% and the S&P 118%. Beyond financial wealth, these companies also create many other kinds of societal wealth: more fulfilled employees, happy and loyal customers, innovative and profitable suppliers, thriving and environmentally healthy communities and more. 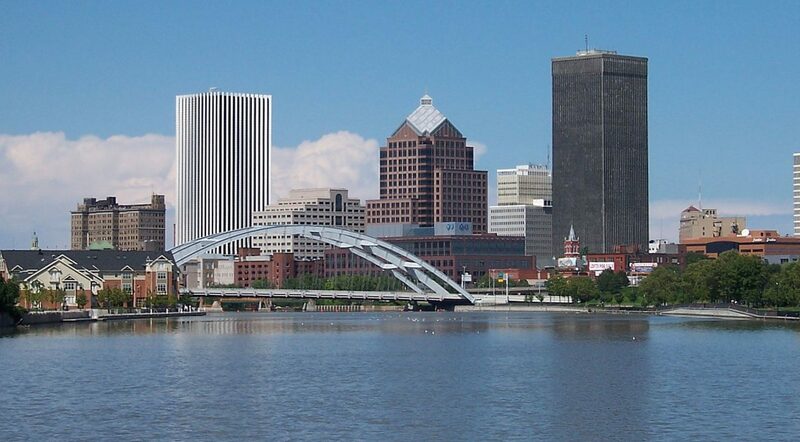 We are looking for leaders in the Rochester business community who are one their way towards Conscious Capitalism and becoming a Firm of Endearment and/or know intuitively there is a better way to run a business and are willing to become a student as well as a teacher of Conscious Capitalism principles. 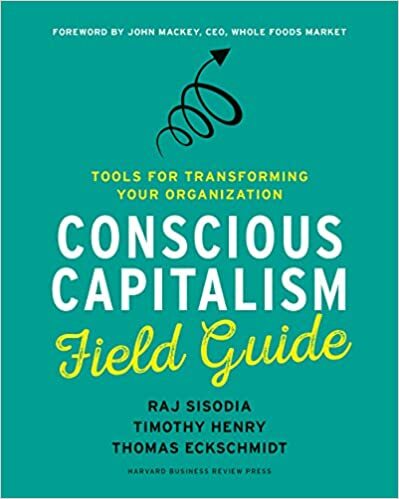 Please join other Conscious Leaders who are energizing a differentiating community economic business strategy creating a Center for Conscious Business.